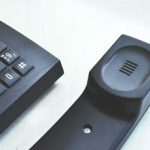 As of the first quarter of this year, the rise to fame for call centers in the Philippines has been observed because of the incessant expansion of the Information Technology sector tied with the progressively rising need for faster and effective customer service by big industry players and multinational manufacturing companies. 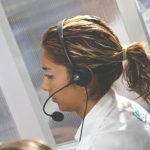 These major companies practically opt to fasten with call centers as third party to mobilize and provide a more rapid service to the huge market. 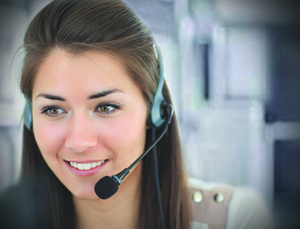 Due to the many needs for quality customer service, call centers became globally known offering a wide range of services including inbound customer service, outbound telemarketing, customer contact services, lead generation, legal and medical transcription, finance and accounting, administration, web development, logistics, technical support, human resources development, software development, and language training. Some International companies consider the Philippines as the ultimate district for business outsourcing. Countries such as the United Kingdom, United States, Australia, and New Zealand have found a productive business partner in the Philippine archipelago. 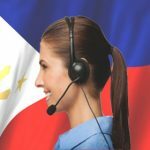 The advent of innovative technology has even made it much easier for Philippine call centers to work effectively beyond continental borderlines. At present, BPO companies mushroomed in the different Philippine regions. Through the unwavering support of the national government, these companies have now built and steadily nestled in different business disctricts around the country. Different cities and provinces such as Manila, Makati, Pasig, Alabang, Laguna, Batangas, Cebu, Bacolod, Baguio, Cagayan de Oro, Angeles, Davao, Dagupan, Dumaguete, Ilo-Ilo, and Legazpi have increased local government profits because of the influx of outsourcing operations.